Cryptocurrencies have somewhat become a unique phenomenon. The total market capitalization of the cryptocurrencies is over 400 billion USD according to coinmarketcap.com (2018), but many investors in the cryptocurrencies do not even understand the intrinsic value of the currencies. The situation is not the first to happen for the 500-year history of capitalism. This article will analyse cryptocurrency markets and the previous crises to provide the answer regarding whether the current cryptocurrency boom is comparable with any of them. Latest surge in the cryptocurrencies has taken the entire world with a shock. It has become somewhat of a unique phenomenon. There are legends about the blockchain technology abilities along with the great promises of central bank-free future. There have been numerous people involved in the market and even after a sharp drop in price, the total market capitalization of the cryptocurrencies is over 400 billion USD according to coinmarketcap.com (2018). To put this in context, such money would be enough to fill up the entire gross domestic product of Georgia for over 30 years with current levels of GDP (IMF, 2017). Even more importantly, many investors in the cryptocurrencies do not even understand the intrinsic value of the currencies. There has been almost no reaction from the governments of the world in order to regulate the cryptocurrency trading. In fact, some of the governments have even tried to check out the idea of ‘printing’ their own cryptocurrencies in order to help the liquidity of the country. The situation is not the first to happen for the 500-year history of capitalism. 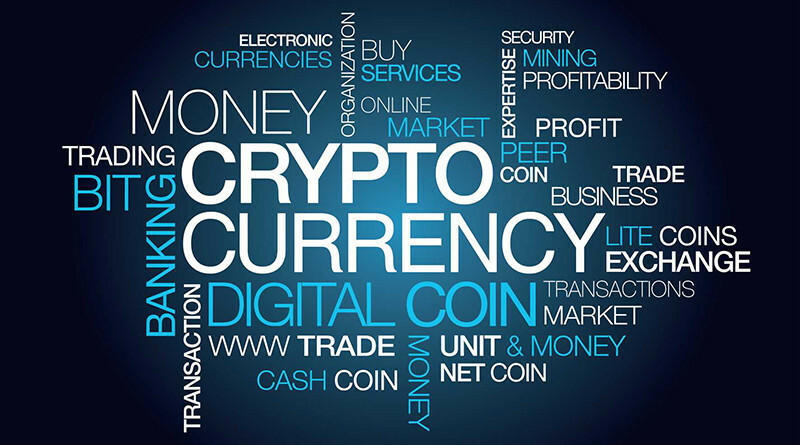 Only thorough analysis of cryptocurrency markets and the previous crises is likely to provide the answer regarding whether the current cryptocurrency boom is comparable with any of them. To make the research simpler, only the bitcoin cryptocurrency will be taken into account, even though its power and influence has seemingly been declining over the past year. The boom will be compared with the 17th century Tulip Mania, 18th century Mississippi Bubble, and 20th century Great Depression. While there are some other notorious examples of pyramids, such as the South Sea Bubble of the 18th century, or the Japanese Stock and later Tech Bubble of late 20th century, these three are some of the most obscene examples of the way bubbles are built. In order to understand the way the bubbles happen, it is important to recognize the economical settings in which the people involved in the pyramid have to live. In all of these circumstances, the economic conditions were excellent. The Tulip Mania happened in 1636-37, in the Netherlands. At the time, the country was experiencing some of the best times in its history. The Dutch Empire was at its peak and the people were able to gather numerous amount of wealth from the colonies. Such a condition led to the citizens of Netherlands actively engaging in gambling of Tulip Mania that was supposed to make them very rich. Similarly, in the period of Mississippi Bubble, the French Empire was at its economic height. The country had managed to accumulate wealth through stealing it from its numerous colonies all across the world. 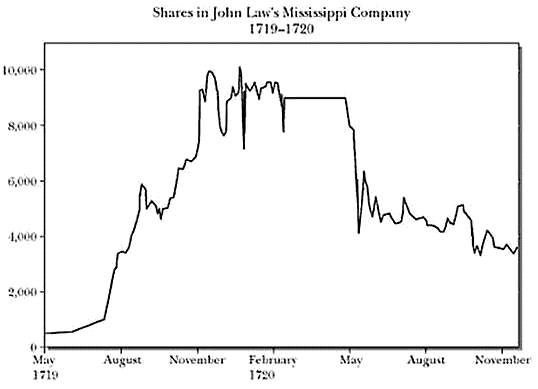 Unlike the Tulip Mania, Mississippi bubble lasted couple of years before bursting. The French, just like the Dutch, were in search of some type of new wealth that would enable the country to become even wealthier. Hence, none of the wealthier individuals wanted to miss out on the bubble and wished to be involved in huge scale pyramid built upon the notion of a yet unexplored colony across the Atlantic. Great Depression Bubble lasted even longer. It took 6 years before the pyramid started plundering. The initial signs of the bubble appeared in 1929 when the stock markets started to collapse. About a third of the population lost the job as a result. It was the period when the US became the most influential power on the earth. This was because of the World War I, where essentially everyone lost and the Americans took advantage of the indebted nations. The US government had not yet experienced anything similar in the stocks and could only think of the positive features for the rising market. However, the crash of the pyramid caused massive panic across the country and the situation was eventually healed only by the World War II. Finally, the modern situation regarding the Bitcoin bubble can be compared to any of these situations. One of the major differences is the international character of the Bitcoin bubble. This means that the cryptocurrency boom is likely to last even longer than the Great Depression. Once again, the setting for the bubble is familiar. Following the 2008 crisis, various developed countries started printing money and lowering the interest rates. 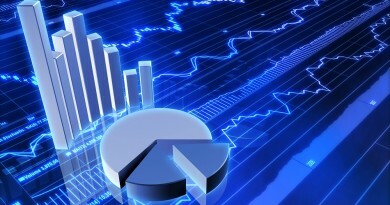 This means that the investors could no longer use bonds as short term investment strategy. Instead, they had to find other means that would return higher yield. Cryptocurrencies and especially bitcoin became one of such creations, especially due to lack of regulation from any of the governments across the world. All of these crises have had their unique characteristics because of which they are so well remembered. This chapter will go through each one separately. Tulip Mania happened after it was discovered that the cold climate of the Netherlands could be withstood by an exotic tulip. The Dutch were so excited about the development that the casual people started farming their own tulips. Additionally, the tulips were being sold at ever higher prices, due to their abundance and beautiful coloring. All of this was happening in the early 1630s. It got to the point when the bulbs for the tulips were being sold for ever higher costs, and the price started rising enormously. As it was mentioned, the Tulip Mania happened when people in the Netherlands had a lot of money. Hence, they could waste a lot of it and the tulip pyramid was built up. Some of the bulbs were sold for the price of luxury houses. In fact, if there is a comparison of the amount of money invested in tulips to modern value, we would get approximately 8$ trillion USD inflation-adjusted. This means that the Tulip Mania was at least 8 times as big as the cryptocurrencies have ever been combined. 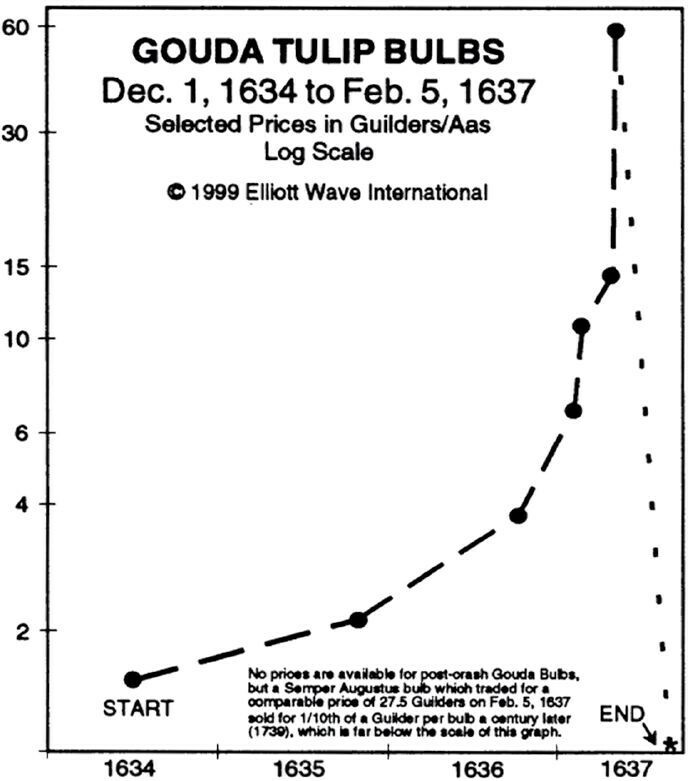 The figure 1 shows the development of Tulip Mania. As it is possible to see from the graph, the price skyrocketed. One of the explanations was also the success of the Netherlands in its war efforts over the years. At the same time, given the eventual dramatic drop in the prices, the Tulip Mania is classified as a bubble. The Mississippi Bubble is known because of the demise of French Empire that followed it. The country was one of the most successful nations at the time, with the individuals owning a lot of money for investment. John Law is the most famous architect of the bubble, with him financing a so-called Mississippi expedition in order to build up the new frontiers of French Empire in a resourceful land called somewhere in the middle of North America. This bubble was mostly fuelled by the French nationalistic ideas willing to become ever more successful empire and the country encouraging the local investors to take part in this deal. However, the middle parts of North America did not turn out to be resourceful or human-friendly, and even to this point, there are not many inhabitants in these areas. Once this news got out, the share price of the Mississippi Company dropped dramatically over the course of a few weeks and it eventually went bankrupt. John Law had to exile the country. Figure 2 shows the Mississippi Bubble during its peak. Great Depression also had some nationalistic undertones. However, it was also one of the first international bubbles. This is because after the WWI, nobody had any money left except for the US. Therefore, the individuals from across the world would visit the US in order to invest there. In fact, this could be one of the reasons for the development of the bubble. The companies were using up the money in order to create more supplies of the products. The successful companies were getting more investments and due to the fact that the stock market was largely unregulated, it became possible to observe direct gambling behaviour. Unlike the previous two cases, the Great Depression did not have a single company price rising. 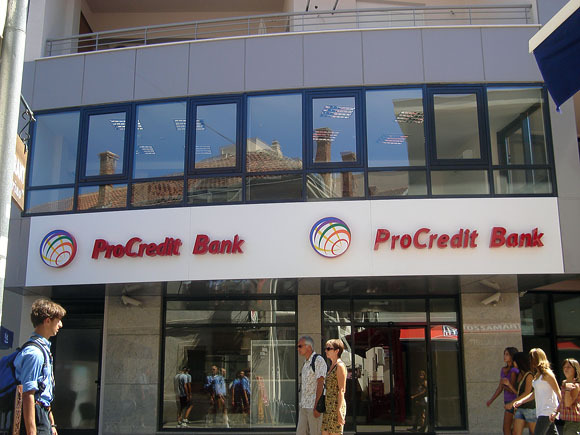 It had few hundred share prices rising dramatically creating false sense of security in the process. Eventually, the death spiral burst and more than 2/3rds of the American individuals were directly affected by the crisis. 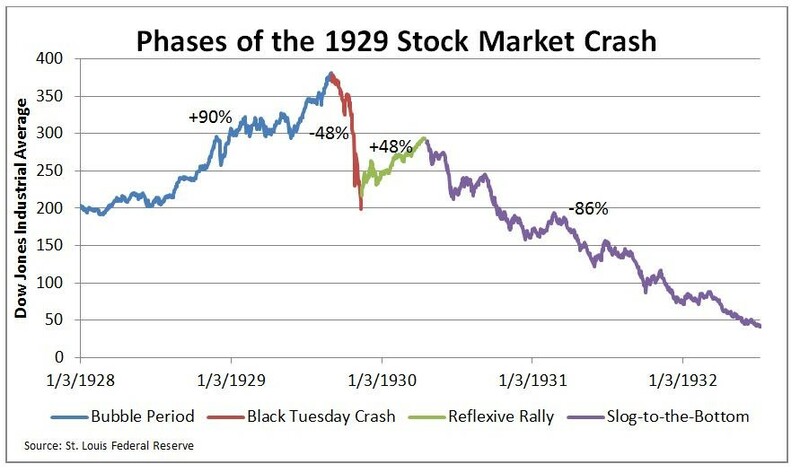 Figure 3 shows the phases of the stock market crash. Figure 3: Phases of the 1929 Great Depression (Source: St Louis Federal Reserve). As it can be seen, the rise of Bitcoin and its sister cryptocurrencies can easily be compared to these bubbles. In all three cases, the rise of the price was very sharp and mostly based on the fear of missing out. The same can be said about the rise of Bitcoin, when the people are purchasing the cryptocurrency not because they believe in its might, but because they see its price rising rapidly and wish to not miss out on an opportunity to become wealthy fast. This is a recipe for disaster as the previous crises have shown. During Tulip Mania, the Dutch did not suddenly become the experts of Tulips. Similarly, in the Mississippi Bubble, nobody knew exactly where John Law was taking the workers to build a great heaven. During Great Depression, the Americans or people visiting the country to invest were not educated about the stocks. The freedom of stocks at such a level was completely new and people were enjoying their opportunity of attempting to get wealthy. Cryptocurrencies, among them Bitcoin, are all based on a blockchain algorithm that makes these currencies attractive. However, there were immediate concerns regarding the demerits of the blockchain technology. These are the data size/performance & scalability limit for the size of the block as well as the necessity of more and more computing power after each block has been added. As a result, the energy consumption is likely to grow exponentially. Finally, there is also the issue of the dependency between the parent block and the child block. There can be unconfirmed transactions if the link is broken. All of these problems have been attempted to be addressed. However, there are no direct solutions to it. In fact, most of the cryptocurrency investors are not even aware of such threats. The cryptocurrencies are yet to collapse along the lines of the collapse of the other three bubbles mentioned in this article. However, the inevitability of their collapse has been shown with similarities to other bubbles. They all started in the same fashion: a great idea and a great moneymaking opportunity. Furthermore, they all had a base of wealthy investors for various reasons. Their development was similar too. They all approached a straight up gambling status. It has to be mentioned that in all of the cases, the by-products of the bubble continued existence. This is likely to be the case with the Bitcoin and its sister cryptocurrencies, since among them, there will undoubtedly be the solutions that allow for better development of the blockchain algorithm. At the same time, the modern world is much more inflated due to the NIRP and ZIRP policies from central banks. This might force investors to be more hopeful than they were during the previously mentioned three bubbles. After all, the worst enemy of cryptocurrencies at the moment would be a better investment alternative. International Monetary Fund, (2017), World Economic Outlook Database.